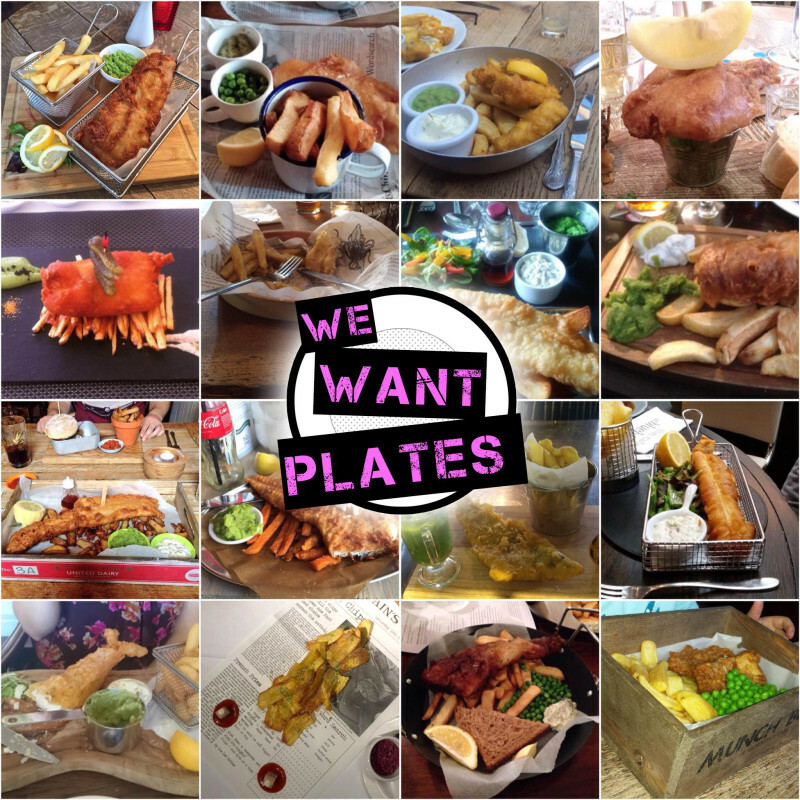 A plea to restaurants on National Fish And Chip Day. Newspaper is perfect for a takeaway, but not a £15 meal. 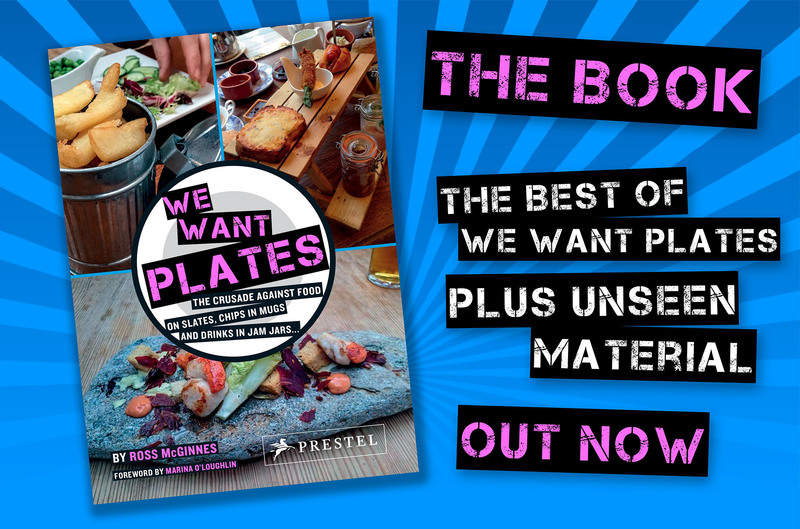 Please can we enjoy them on a plate – not in mini fryers, pans, woks or manky wooden boxes. AND DON’T PUT MUSHY PEAS IN A LATTE GLASS.